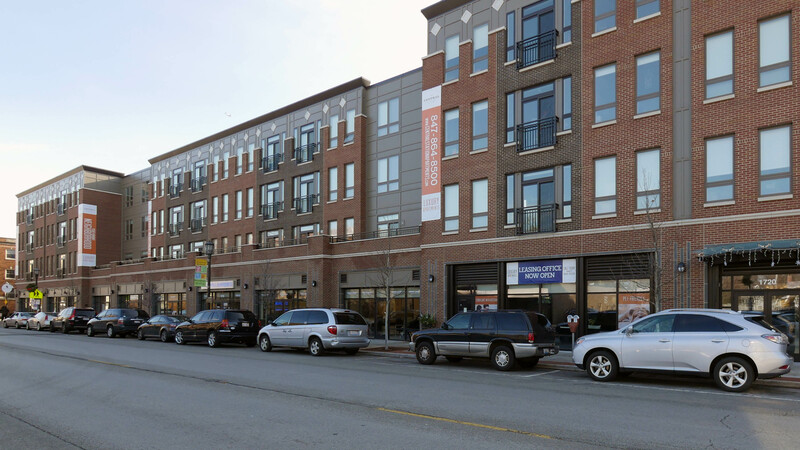 Central Station is a new 4-story, 80-unit apartment complex built in 2013 at 1730 Central St in Evanston. The project has ground-level retail space. 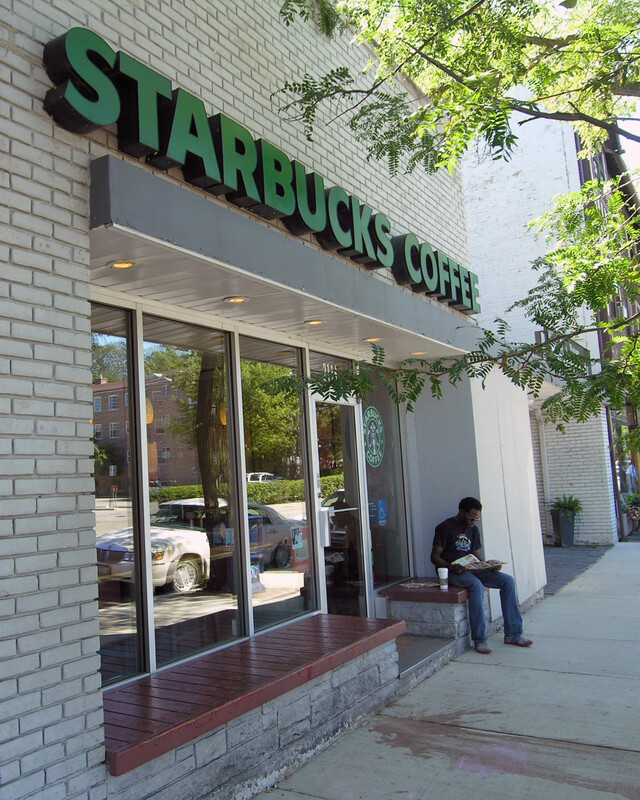 Dodge Capital and M&R Development co-developed the project on the site formerly occupied by the Evanston Theater. Central Station takes its name from the nearby Central St Metra station, which is less than a block west. Floor plans are available online. As of late-December 2014 studios rented from $1,465, 1-bedrooms from $1,715, 2-bedrooms from $2,790 and 3-bedroom from $3,495. The apartments have 9-foot ceilings, engineered wood floors and in-unit washer / dryers. Kitchens have 42-inch cabinets, quartz countertops, tile backsplashes, under-mount sinks, and a stainless-steel appliance package that includes a gas range, dishwasher, microwave and double-door refrigerator with ice-maker. Some of the baths have double-bowl vanities and stall showers. A few of the units have outdoor patio space. Heat and air-conditioning are individually controlled. Central Station has better common-area amenities than you’ll typically find in a building its size. Coffee service is available in a resident lounge / cyber café. There’s a fitness room with a variety of cardio and strength-training equipment. An Enterprise CarShare location is on-site. Heated garage parking and covered parking are available on-site. The building has a bicycle storage area. Central Station is pet-friendly, subject to limits. The building has on-site leasing, management and maintenance staff. 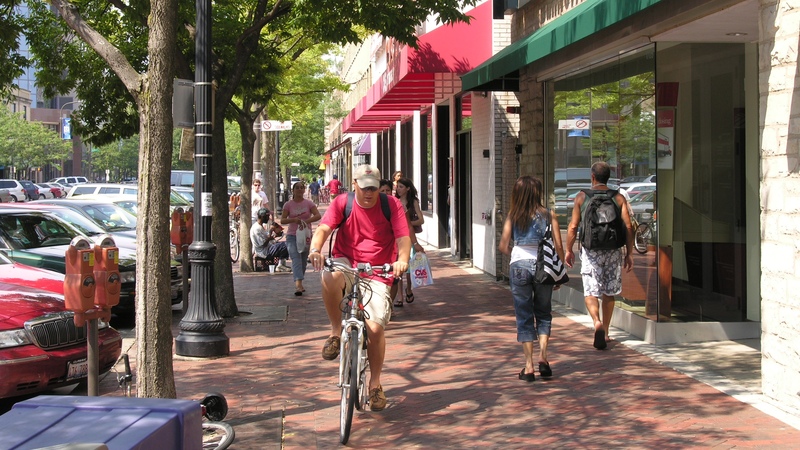 Central Station is in a low-density, largely residential neighborhood in the northern part of Evanston. 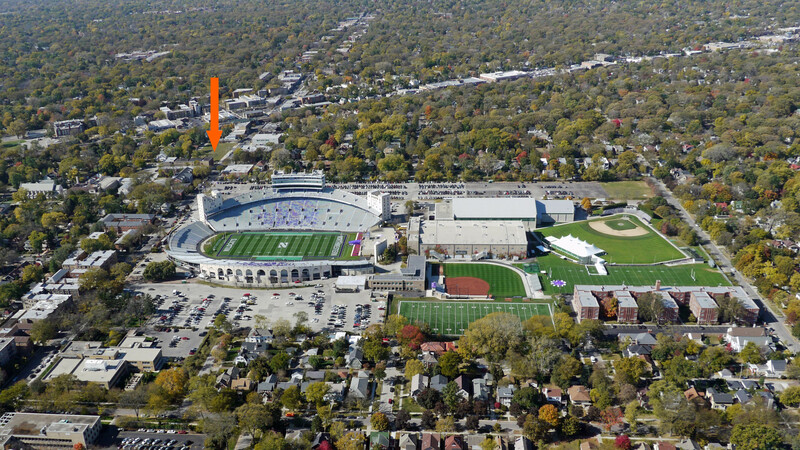 Northwestern Wildcats fans will note that Central Station is literally steps away from Ryan Field and Welsh-Ryan Arena. 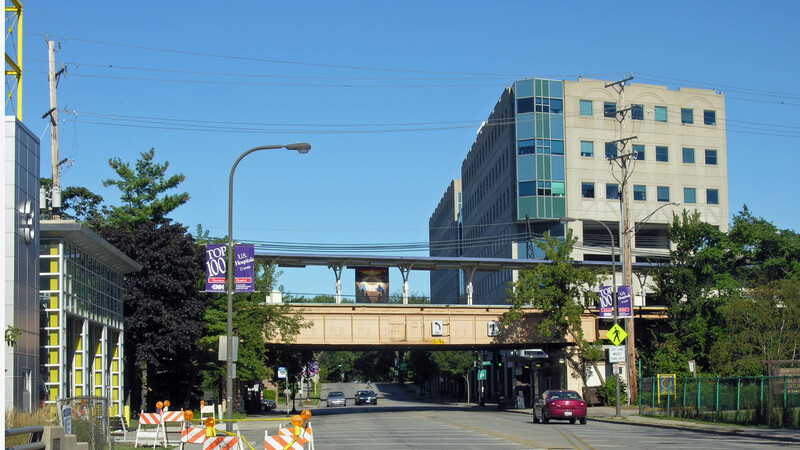 Evanston Hospital is just over a half-mile from Central Station. Shopping. The nearest full-service grocery, a Jewel-Osco, is eight-tenths of a mile away in Wilmette. 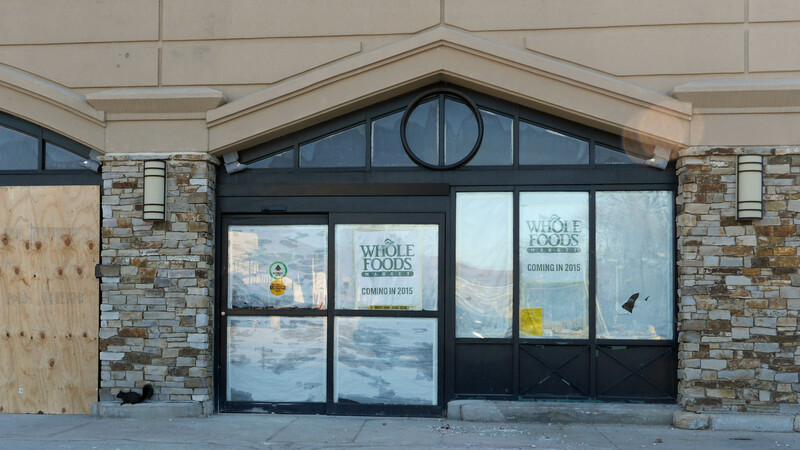 Whole Foods is slated to open early in 2015 at a site on Green Bay Rd four-tenths of a mile from Central Station. 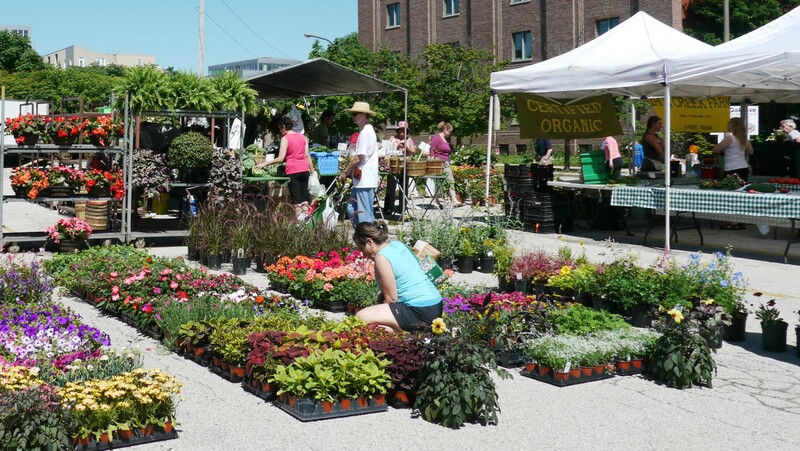 Seasonal farmers markets are a Metra stop north at Wilmette’s French Market and south at Evanston’s downtown farmers market. The on-site retail at Central Station has yet to fill up, and the retail scene on Central St near the building has only a few offerings. 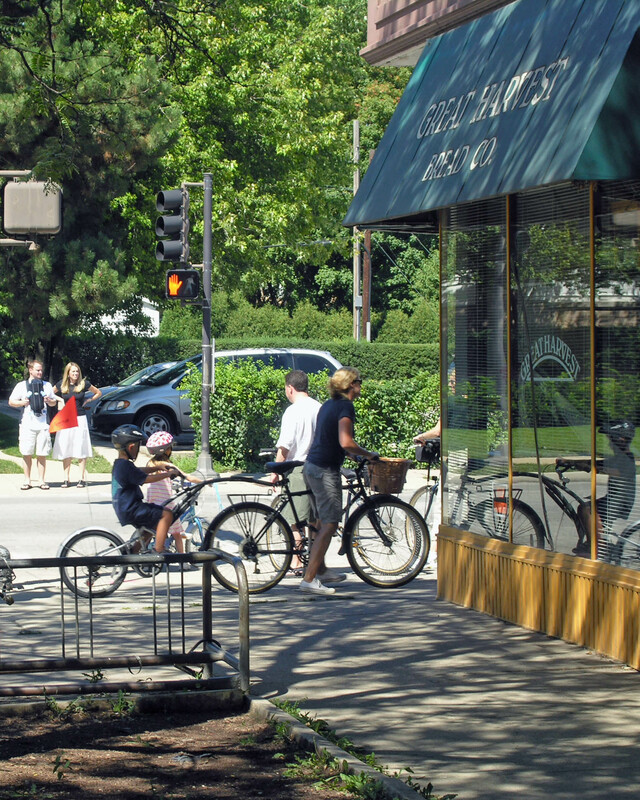 Head west of the tracks on Central St and you’ll find yourself in one of the most interesting, pedestrian-friendly neighborhoods in the Chicago area. 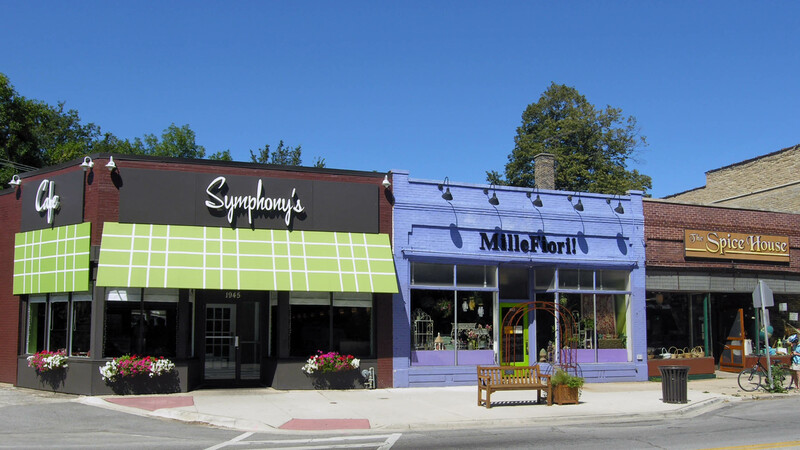 The street is lined with outdoor cafés, restaurants, boutiques, galleries and one-of-a-kind specialty shops. 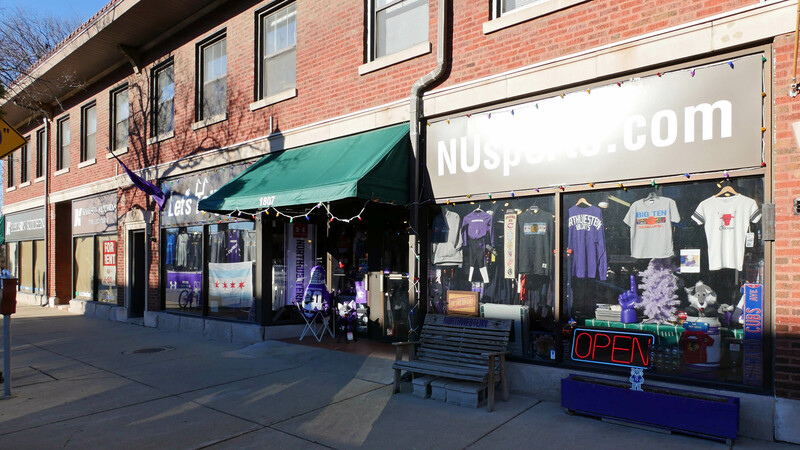 Downtown Evanston, a Metra stop south of Central Station, offers a large and eclectic mix of locally-owned boutiques and name-brand retailers.. 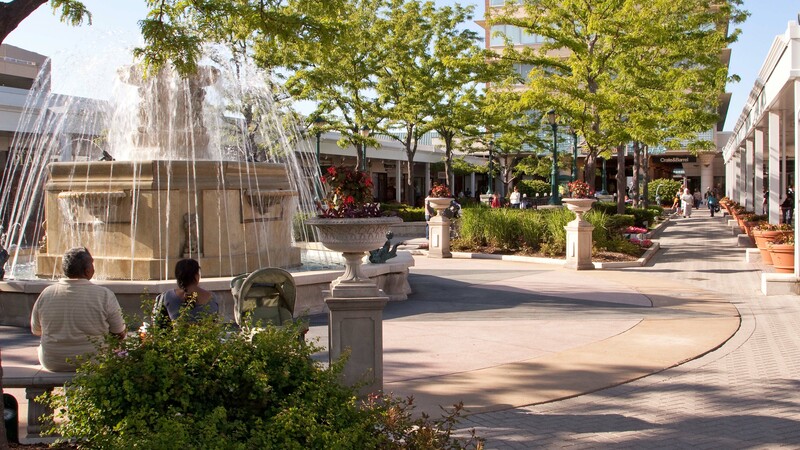 The upscale Westfield Old Orchard shopping center, anchored by Macy’s, Bloomingdales and Nordstrom, is just over three miles west of Central Station and is accessible via a bus that stops outside the building. Dining, nightlife, entertainment. 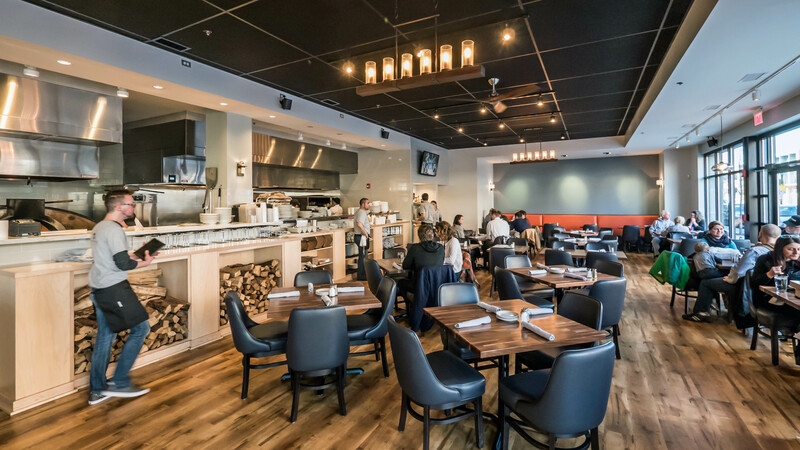 You won’t find a lot of dining options within walking distance of Central Station, but you may find enough to satisfy you almost all of the time. 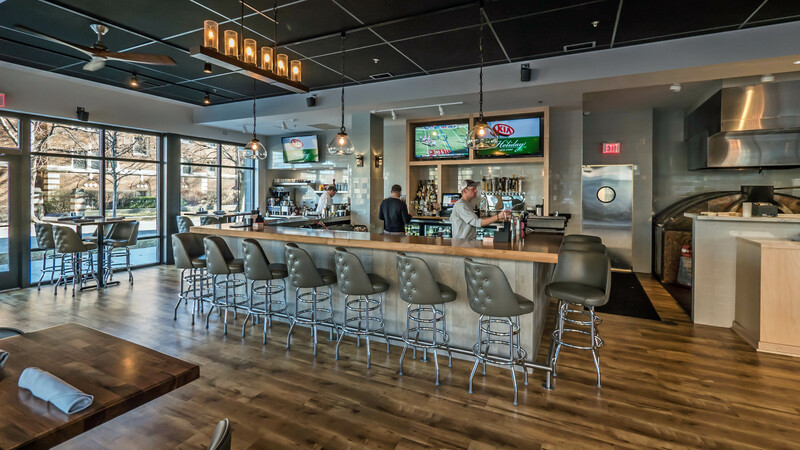 Central Station residents are likely to be frequent visitors to Ten Mile House, which recently opened in the building. 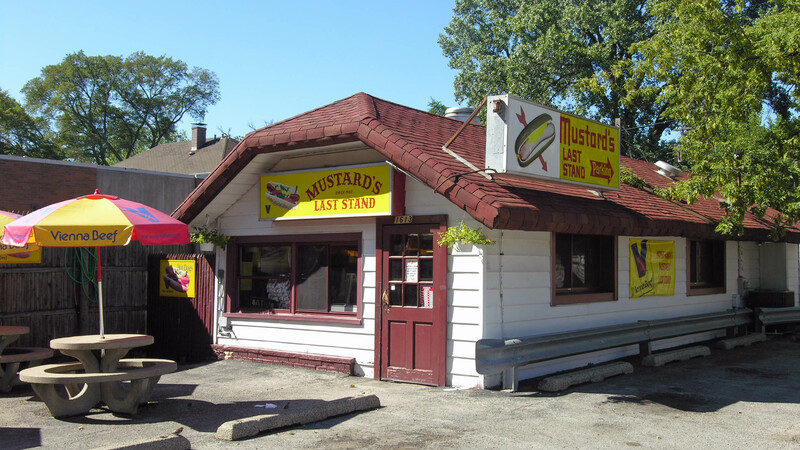 Mustard’s Last Stand is a few doors west of Central Station. 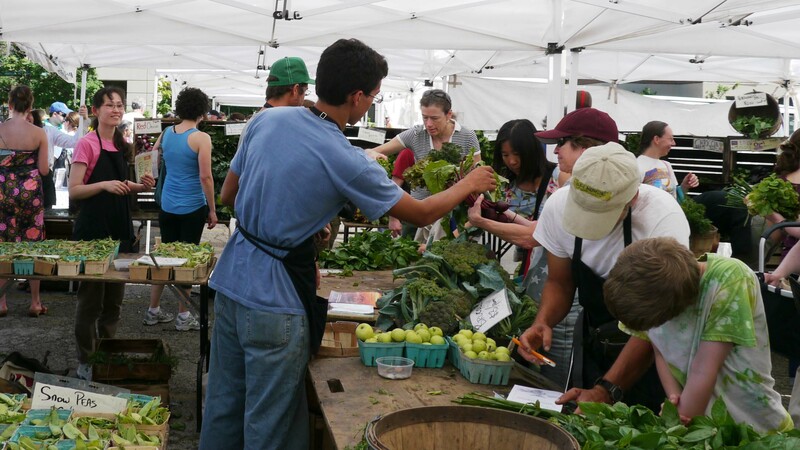 Just west of the tracks you’ll find Great Harvest Bread, Starbucks, Prairie Joe’s, Bluestone, Foodstuffs, Coast Sushi, Symphony’s Café and more. 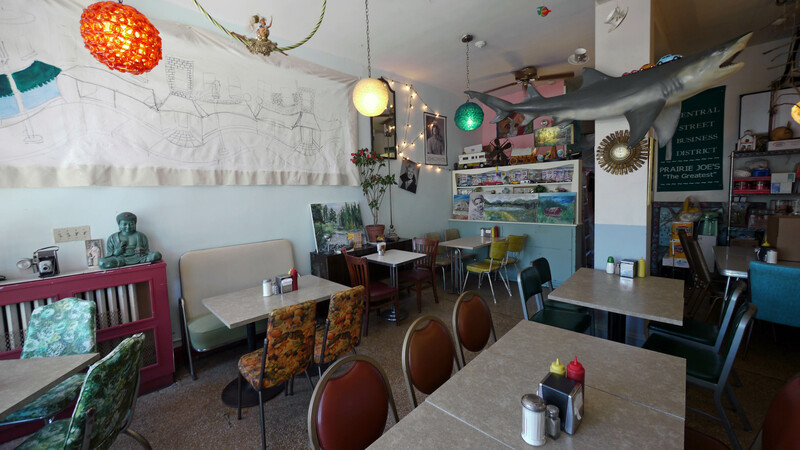 Walker Bros Pancake House in neighboring Wilmette is a must-visit. 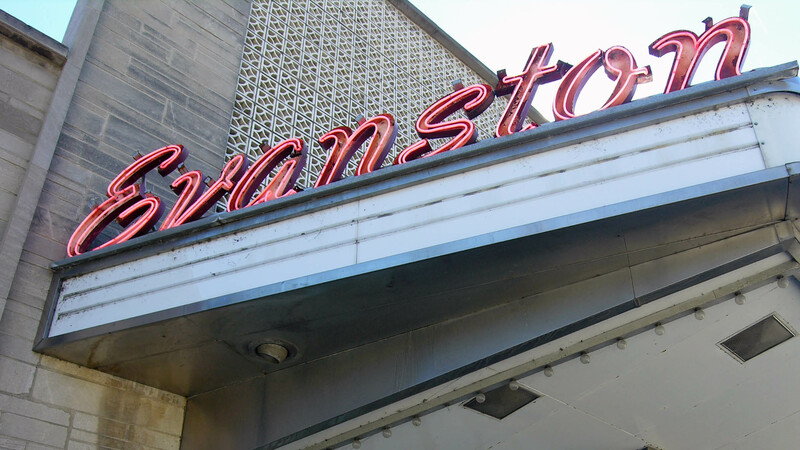 A number of Evanston’s street festivals take place near Central Station. Parks, recreation. The location is within a short walk of several small public parks. 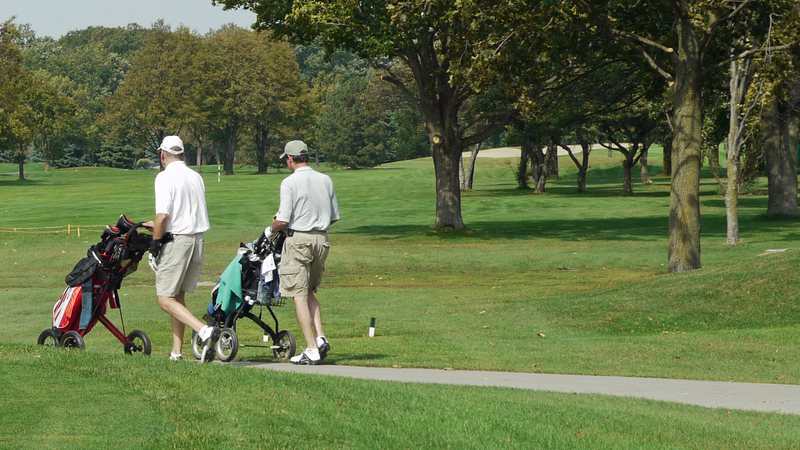 The Canal Shores golf course is two blocks south of Central Station. 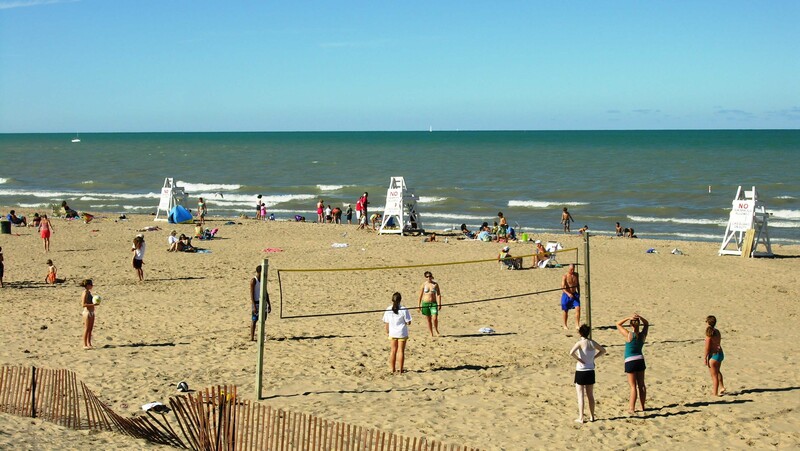 Evanston’s public beaches are just over a mile east of Central Station. Transportation. Central Station has good access to public transportation. 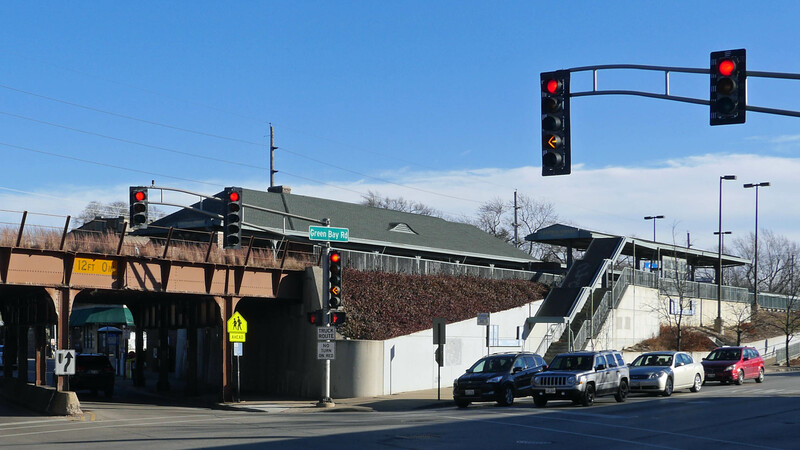 Metra’s North Line stop at Central St is half a block from Central Station. The CTA Purple Line stop at Central St is just over a 10-minute walk from Central Station. 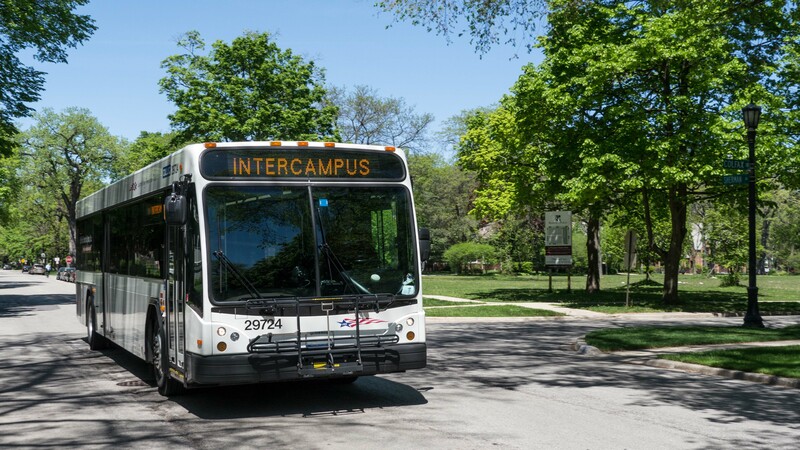 The #201 CTA bus stops outside the building and connects to the Purple Line stop and also travels west to the Old Orchard shopping center. Several Northwestern shuttles stop near Central Station. If you’ve lived at or visited Central Station, and are not a real estate agent, add your thoughts in a comment. Comments are moderated, and commercial messages are not allowed.